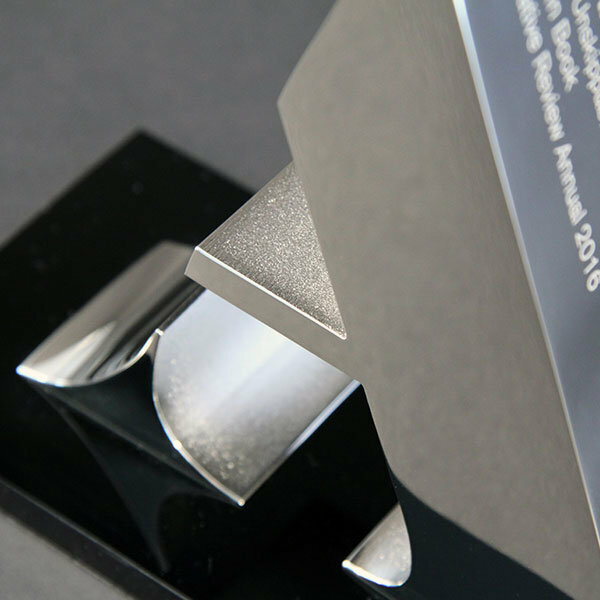 The Creative Review Annual provides a platform for some of the best visual communications around. 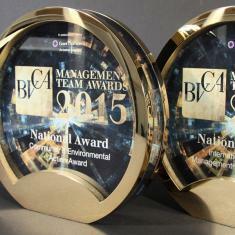 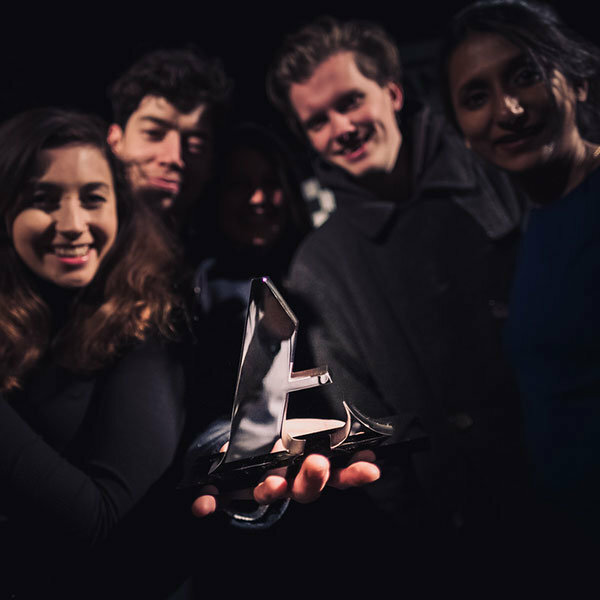 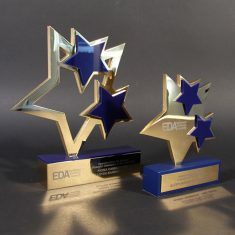 In an industry which nurtures young talent and recognises the outstanding. 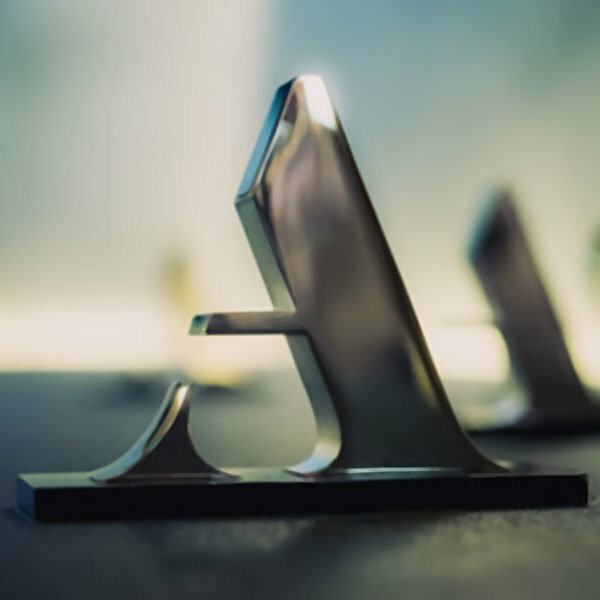 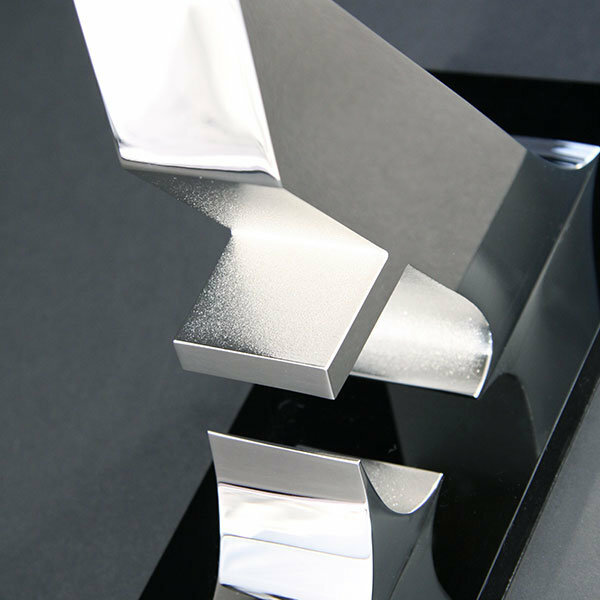 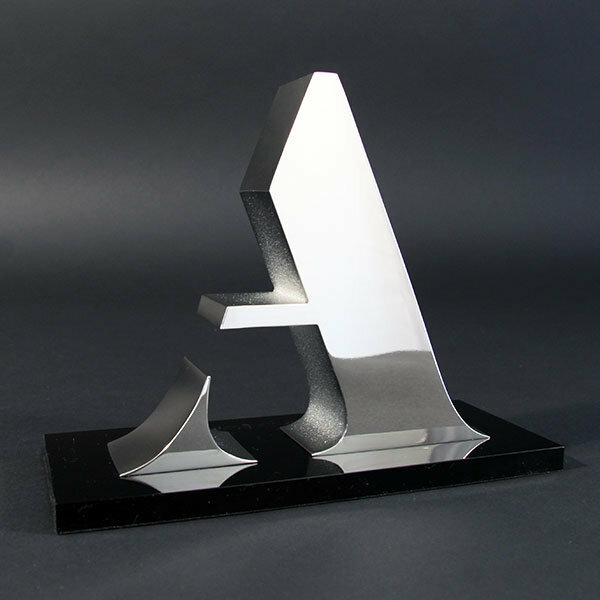 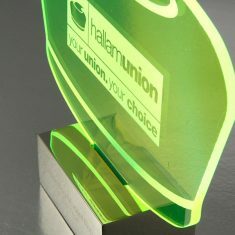 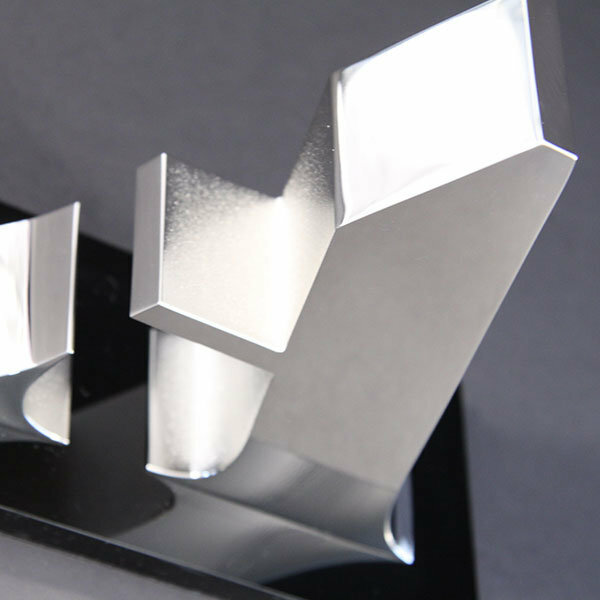 Special EFX designed and manufactured the highly polished nickel-plated “A” trophies for the event, each engraved and mounted on a contrasting black acrylic base.